For over 15 years, Abigail has been honing her skills in many therapies but after working as an osteopathic assistant, decided to dedicate her work to the relief of musculoskeletal pain and physical recovery. 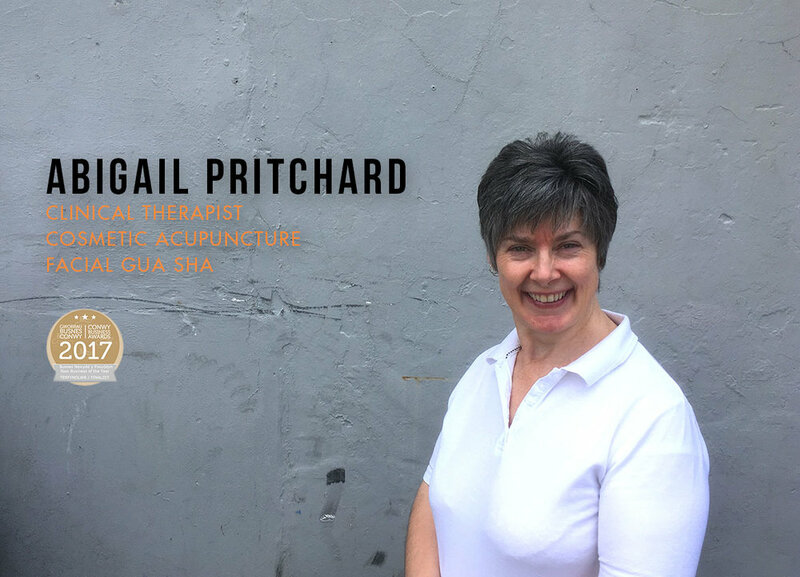 Her knowledge is in depth and she can draw from different therapies ranging from advanced massage and soft tissue release, to acupuncture and reflexology. Whether someone needs post surgery pain relief or has a painful condition, Abigail aims to get results from her work between 1 and 6 sessions. Highly professional, Abigail knows the importance of trust between a therapist and her client and this helps her to get good results. For more information or to book an appointment, please call Abigail on 07871 556 811 or email aphoria@hotmail.co.uk.